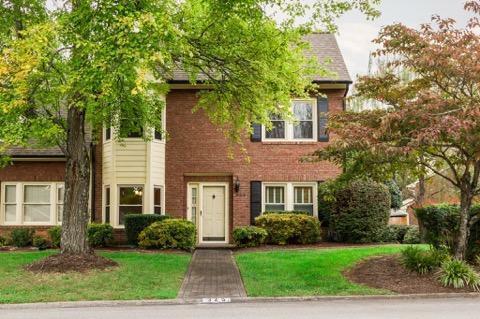 Completely remodeled 2 story condo in great West Knoxville location! Garage, great courtyard out back to enjoy. House has updated kitchen, bathrooms, paint, light fixtures. Move in ready!